I am so glad I didn’t study English Literature at A Levels. 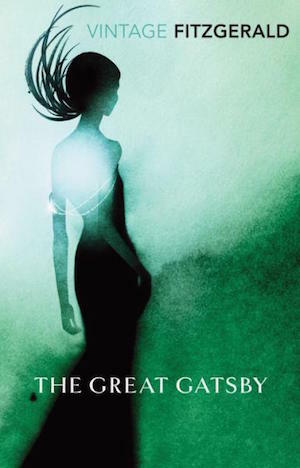 The Great Gatsby was a set text for the exams and after finally reading this novel, I don’t think I would’ve enjoyed taking it apart. I have a friend who absolutely adored The Great Gatsby back then and still avidly references it in his conversations with people. Frankly, I don’t see the appeal.